Some children in 6th class will make their Confirmation this school year. The children began their preparations for this sacrament with a class retreat to Glendalough. 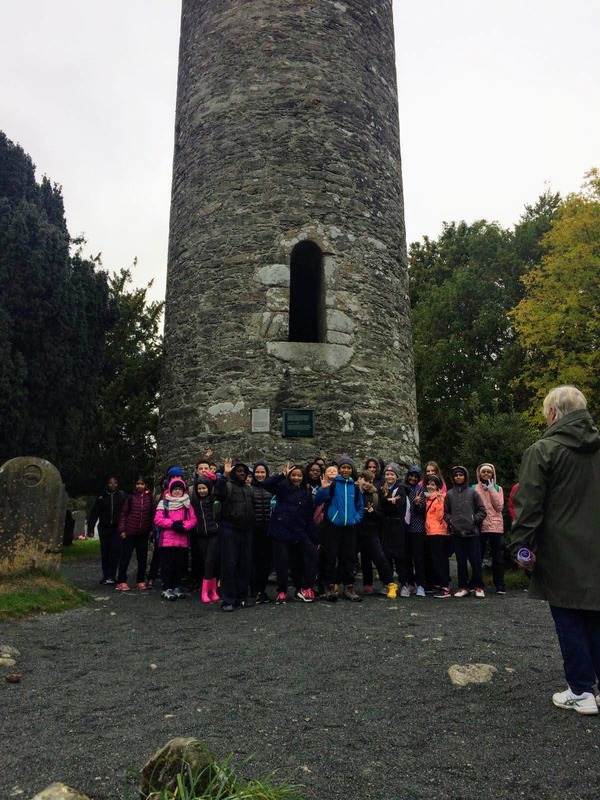 On October 5th the three 6th classes travelled to Glendalough. 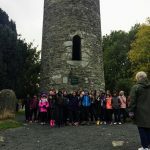 They met Sr Aine and 2 of her colleagues who guided them around Glendalough, sharing their historical knowledge of St Kevin and the surrounding area. The classes were also lucky enough to secure a place at the Halloween workshop in Rua Red. 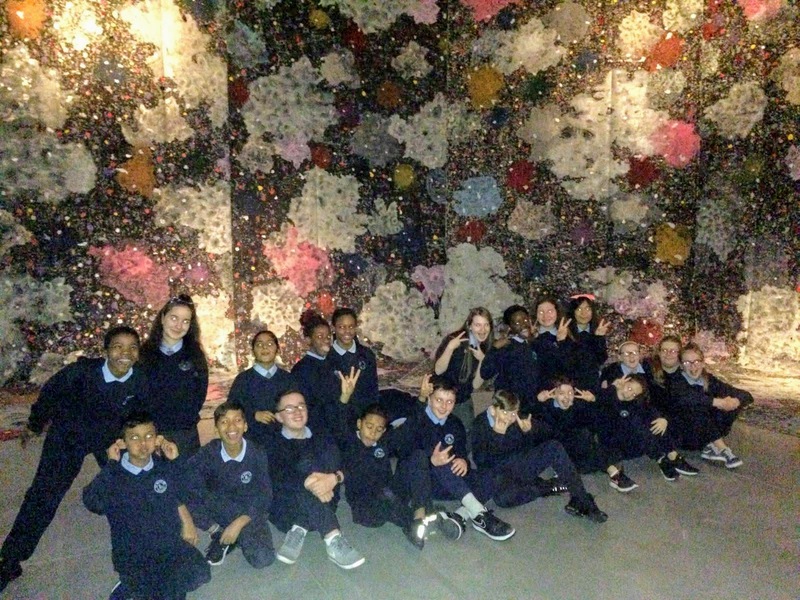 On this trip classes had the pleasure of taking part in a guided tour of the gallery followed by a workshop where they made Halloween characters with movable parts. 6th class also had a sporty half term where they took part in a 5 week tag rugby programme. The training sessions took place in school and were delivered by two coaches from the IRFU. 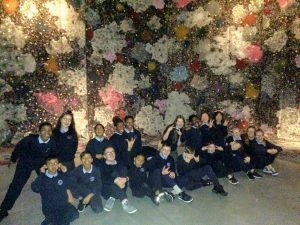 The children then had the opportunity to put their new skills to the test when they attended a tag rugby blitz in Tallaght Stadium just before the mid term break.